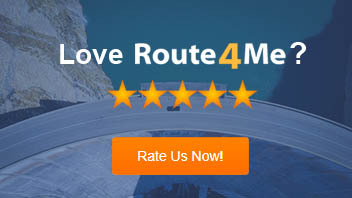 Route4Me enterprise customers worldwide can now restrict maneuver types to increase driver safety, pedestrian safety, and efficiency. 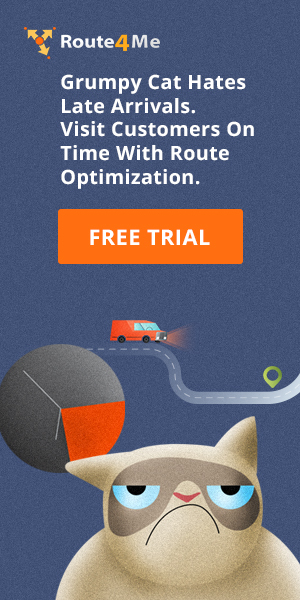 Is Cell Data Usage With Route Mapping Apps A Black Hole For Your Profits? Not Necessarily!